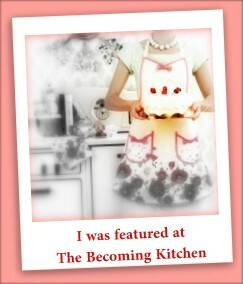 This is an area of my blog where you can find links to all my recipes. Cooking recipes can be found in this one easy-to-find location. How to make a "roux"
Hi, Mel...I am interested in both the Mountain Dew and Dr. Pepper Jellies. They sound fun and delicious. Could you possible post them? Thank you, Cindy! wonder if I could use gluten free flour instead of all purpose flour for your 1 hour bread ..it looks so yummy..thanks and you have some yummy recipes thanks so much.. I bet you could...it's worth a try at least. I appreciate your comment and for stopping by.